to reach more customers and grow your business. 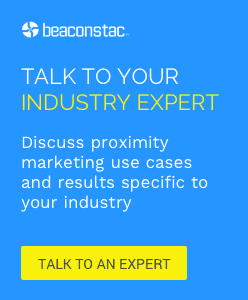 Learn how you can use Beacons, NFC tags and QR Codes to reach more customers and grow your business. QR Codes in E-commerce: 7 ways Amazon is getting it right!